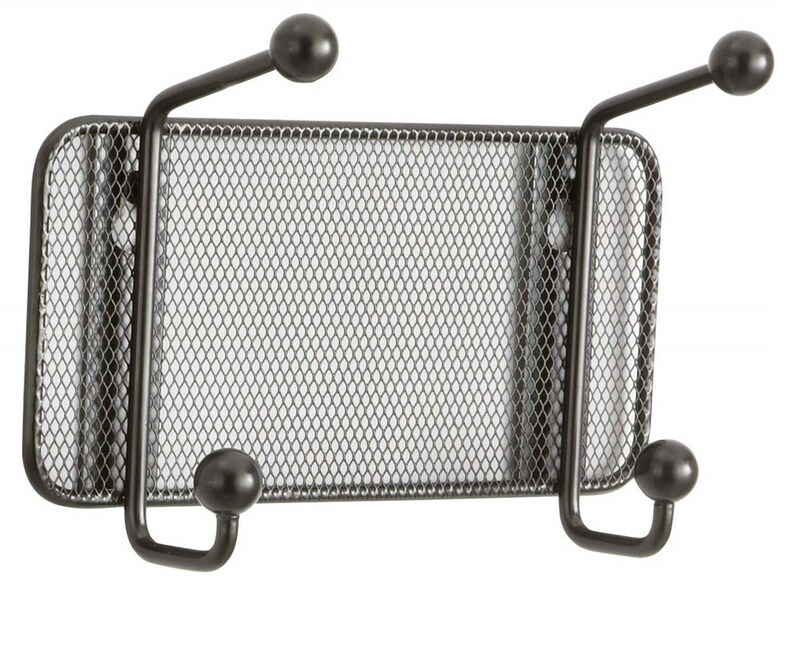 The Safco Onyx Mesh Wall Rack Hook is a stylish yet efficient rack for hanging garments. It features a mesh-designed back panel which gives it a stylish touch and double-hooks with round tips that make it safe for garments. 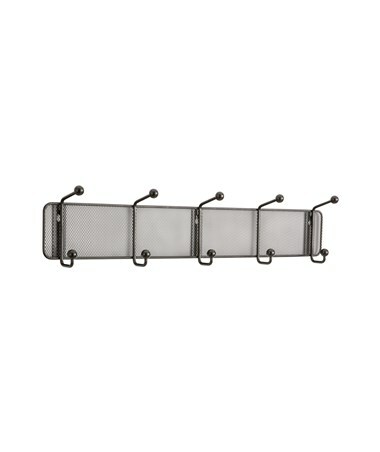 This rack can be mounted on any wall and ensures the functionality and durability of the hooks. 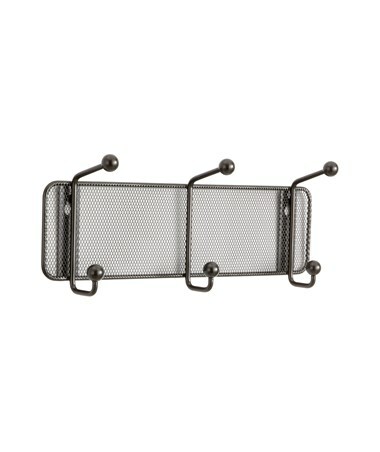 It is made of steel and steel mesh with a durable black powder coat finish. It is low in chemical emissions and is safe for indoor use as certified by GREENGUARD. Each package comes with six racks. 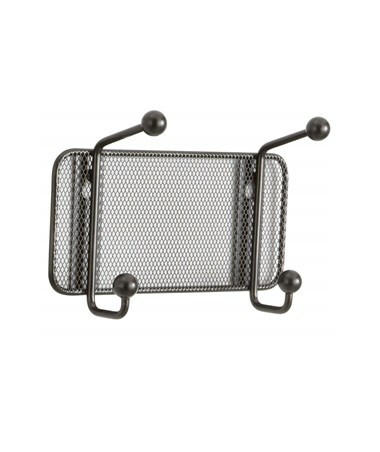 The Safco Onyx Mesh Wall Rack Hook is available in a different number of hooks. Please select your preference from the choices above.